Bread Machine Challah, a traditional Jewish bread, is easy to mix up and knead in a bread machine. Remove it at the end of the first rise, and shape into a braid before you let it rise again. Bake in your conventional oven. Challah is said to hold rich symbolism in regards to the daily manna God provided for the Israelites in the desert. Personally, I am reminded how God sent Jesus to be the bread of life that truly satisfies. This is a shout-out to all my fellow BSF’ers (Bible Study Fellowship) who have been studying Moses this year. Wouldn’t it be awesome to bake this bread and talk with your family about the way God faithfully took care of His people as recorded in Exodus and continues to do the same today? One of my readers recently requested a recipe for Challah to make in the bread machine. That’s all the excuse I needed to experiment. 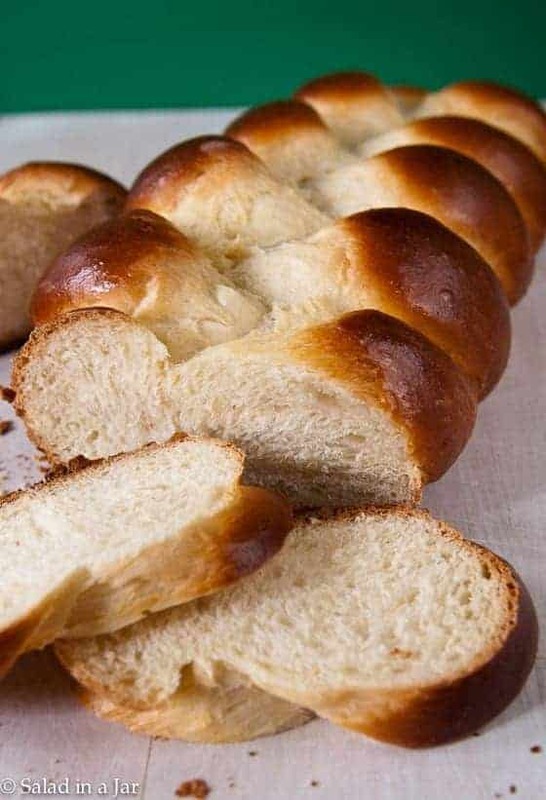 This recipe is closely adapted from the Bread Machine Challah recipe in the wonderful paperback entitled More Bread Machine Magic by Linda Rehberg and Lois Conway. A closer look at the recipe reveals that it’s quite eggy (recipe calls for 3 eggs) and rich. For that reason, what you don’t eat the first day would make good French toast or even bread pudding. Don’t leave off the egg wash. It’s important to produce that lovely shiny, golden glaze characteristic of Challah. By the way, some people make their bread with four ropes and some put an extra braid on top. Wish I knew how to braid four ropes. I plan to try it next time. 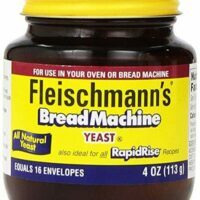 Bread Machine Challah, a traditional Jewish bread, is a golden, eggy, tender, and slightly sweet yeast bread you can mix and knead in your bread machine. Shape it by hand and bake in a conventional oven. Heat water until warm and add to bread machine. Add remaining ingredients in order given. 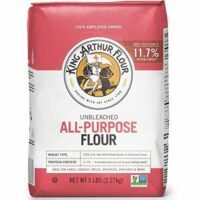 At the end of dough cycle or whenever dough has risen to double its original size (open the lid and check), remove dough to a floured surface. Loosely braid strips, tucking each end under braid to make a neat loaf. Place onto a cookie sheet covered with parchment paper or a silicone mat, or you could also spray pan with aerosol oil/flour like Baker's Joy. 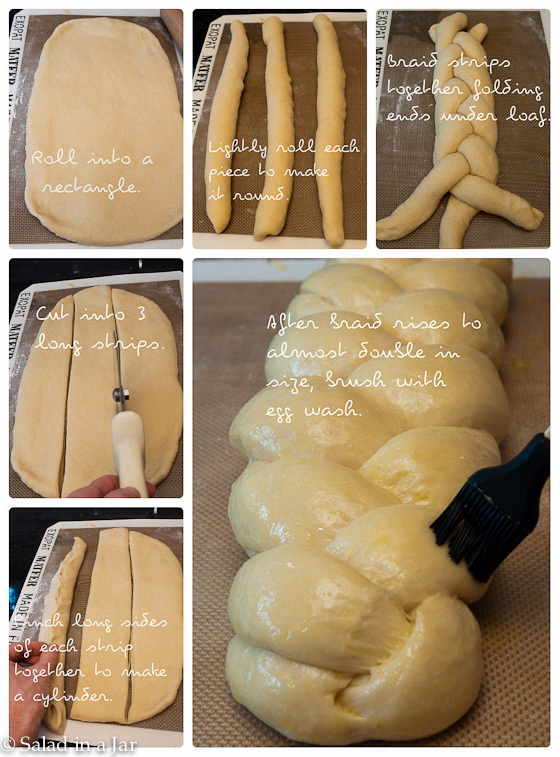 Cover formed Challah with a tea towel and allow to rise until almost doubled. Preheat oven to 350 degrees F about 10 minutes before you are ready to bake. Brush entire loaf with egg wash and pop into oven for 40 minutes. Cover after 10-15 minutes to prevent loaf from over-browning. Move loaf from cookie sheet to rack and allow to cool for 1 hour before slicing. With a whisk or fork, combine egg yolk, water and salt in a small bowl. Paula, we are trying to stay away from refined sugar and so I was wondering if I could sub honey or maple syrup for the sugar? And if so, would it be the same 1/4 cup? Thanks! I can understand the sugar bit. However, I have never tried substituting honey. It would probably work but you might have to make some adjustment in the amount of flour or other liquid since the honey is liquid. Your oven might run hot or maybe you had it on a rack too close to the top of your oven. Either way, any time a bread recipe has quite a bit of sugar, it’s a good idea to keep an eye on it and be ready to lay some foil over the top of it when the crust is golden brown, often about halfway through the baking period. Thank you so much for this recipe! I made it for the first time last year and this year I have it away as gifts for friends and family for Christmas (I wrapped them in Sarah wrap and then used wrapping paper on the sides so that you could still see the bread and placed a ribbon and an ornament on the middle) and they all loved it! I love your blog, thank you for sharing. God bless you and may you have a wonderful new year! Hi! Your recipe says 3/8 cup of water……Is it 3/8 cup of water or 3/4? Thank you! It is correct as written. 3/8 cup. There are a lot of eggs so you don’t need so much liquid. As always with bread, check the dough after you start mixing. You may need to add a little more liquid or a little more flour to get the consistency just right. Hi there, I love your picture tutorial, SO helpful! I’m eager to try this recipe. However, I am wondering about the part where you mention to cover with w tea towel and let it rise……..do I put it in the steamy microwave like your other bread recipe (worked wonderfully, btw!) and also how long does it take to double, roughly? Thank you! Yes, you can put your dough in a steamy microwave to rise. I always cover with a tea towel or a plastic shower cap. It’s hard to say on the time to double in size. Depends on many things but usually 30-45 minutes but can be more depending on the ambient temperature, the recipe, and the size of the pan. Happy Bread-eating. This is a wonderful bread, even though I failed miserably at the braid and had to switch to a two rope twist. : ) Your loaf is stunning, however, and I shall try to better approximate it next time. Thank you for sharing a delightful recipe, so rich with history and symbolism. Thank you so much for this recipe! My family loved it. I’m also thankful for the article you wrote about what the dough should look like, I had to add extra flour, until it meet the criteria of the pictures you posted on dough. The final result was amazing! God bless you, and have a happy new year! Looks so good! I can’t wait to try this one! Your Challah is so beautiful! A perfect braid, the shiny crust…I’m already planning when to make it. 🙂 I’ve never made it in a bread machine before, but I will soon! Thanks Paula! I can’t wait to try it!!! lol!!!! I can’t tell you how many items are in my refrigerator/cupboard because of your recommendations!!! And they’ve all *WORKED*!!! Win, win!!! Thank you for sharing: it’s time and patience in a time where patience is short! 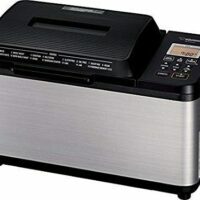 I am a bread machine lover, like you. I actually have two machines so that I can make my bread and pizza dough in larger batches. In any case, my family LOVES challah these days. What I do is make 4 loaves at a time and then freeze them. The night before I want fresh bread, I leave a frozen loaf out on the counter top so that it can defrost and have a second rise overnight. In the morning it is ready and I bake it as everyone is waking up. What a great smell and delicious breakfast to start the day with! Beautiful Challah! I love this bread, it makes the best French Toast. Hope you had a wonderful Thanksgiving. Paula, Thank_you_ for all the great recipes, hints and tips you give to your readers. I really mean that. This is a beautiful loaf, and I will bookmark this so that I can have it next time I have the urge to make challah. By the way, there is a youtube video on how to braid bread with as many ropes of dough as you like, if you are a visual learner like me. Thanks Becky, I will be checking out that video. Appreciate the tip.